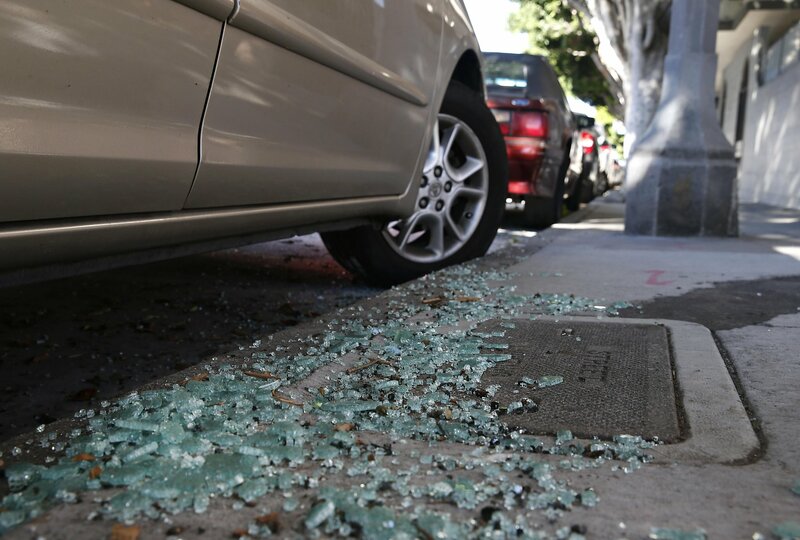 Total 13 cars windows were smashed. 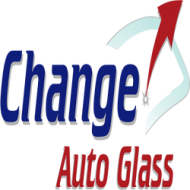 Change Auto Glass San Ramon would like to offer a special discount for the burglary victims. We will take care of your insurance paperwork.